It’s not everyday we get to work with Hugh Grant, Liam Neeson, Keira Knightley, Bill Nighy, Rowan Atkinson, Colin Firth and Kate Moss (among others) on a single production. The cast of Richard Curtis’ original Love Actually reunited for Love Actually 2 (Red Nose Day Actually), a special one-off film for Red Nose Day. 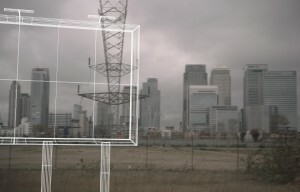 The Brewery helped with a variety of vfx tasks including crowd replication, sky replacements, screen inserts and several clean ups. The opening shot also featured a re-worked version of the original film’s ending to incorporate the red nose day icon. Continuing with Red Nose Day activities, we were also involved with the opening musical sequence of the show. A parody of La La Land featuring a host of BBC celebrities including Lenny Henry, Greg Davies, Warwick Davis, Reeves and Mortimer and Miranda Hart. 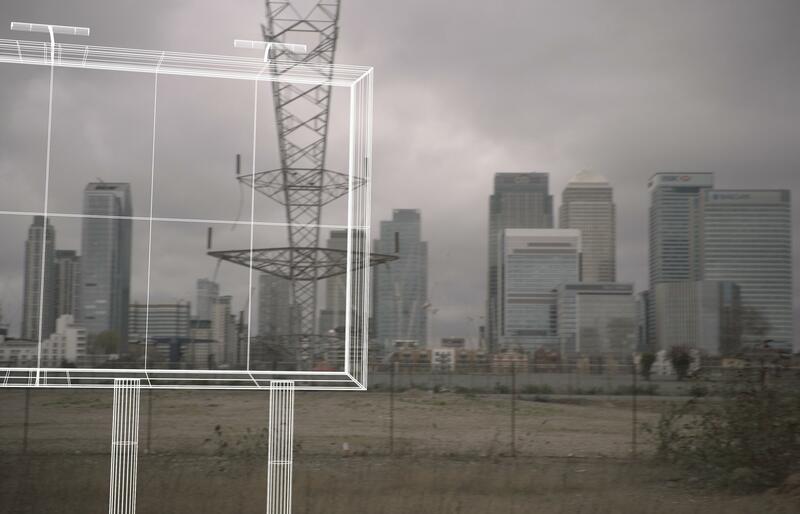 To achieve the appearance of a single continuous take without cuts and due to the quick turn around and limited availability of the cast, the director and DOP relied on The Brewery to supply 3D previs of the camera move. This allowed production to plan the car positions and cast schedule ahead of the shoot. 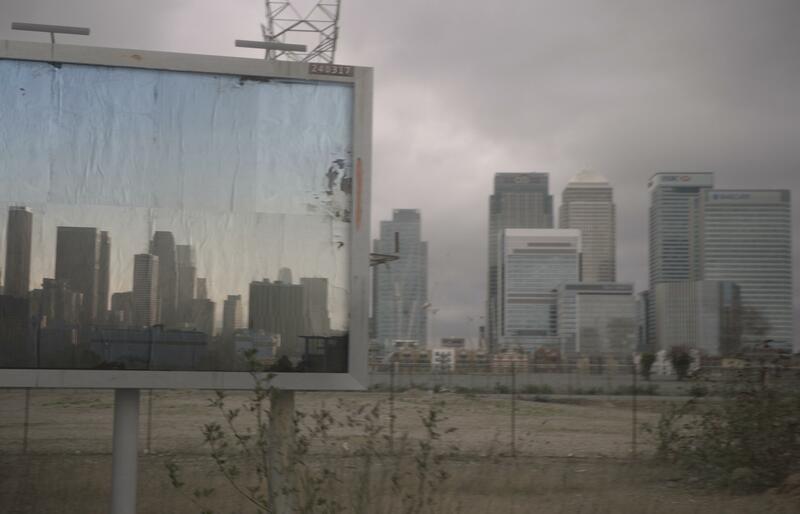 The shot also features a fully CG billboard at the start which transitions from Sunny LA to the drab London skyline. Once shooting was complete, The Brewery conformed the 4K rushes, completed all the vfx and titles, and delivered the sequence all within 48 hours. © 2019 The Brewery All Rights Reserved.